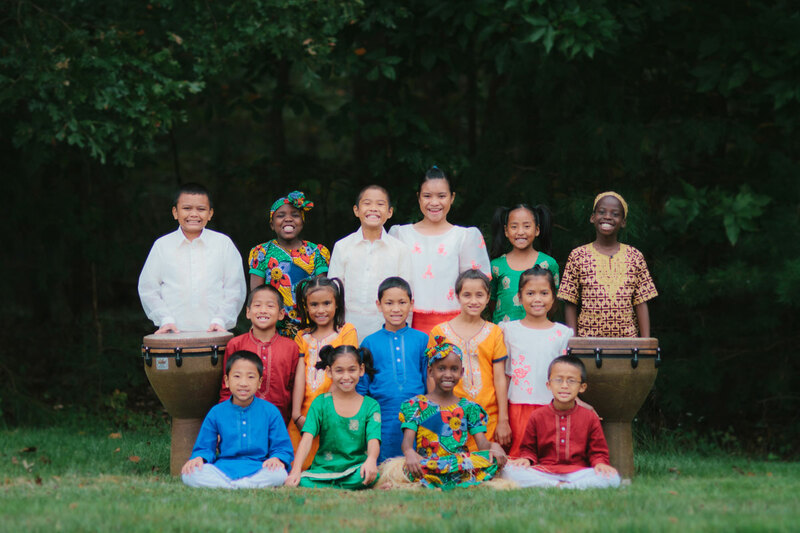 The Children of the World International Children’s Choir is composed of children from our Child Sponsorship Program and has included children from Nepal, Uganda, Brazil, Guatemala, India, Honduras, and the Philippines. Through the powerful mediums of song, dance, spoken word, and creative media, Children of the World presents the desperate reality of millions of children who cannot speak for themselves. We invite you to learn more about this year’s choir below. Team leaders Keith and Kayla Eshleman met on a blind date while attending Liberty University. After they married, their shared passion for working with kids and making a global impact led them to teach in Guatemala. 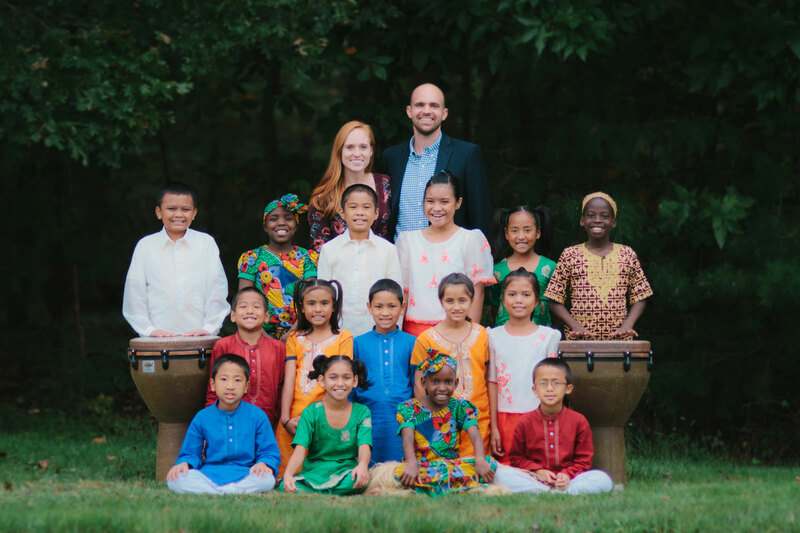 They recently returned to the U.S. and are excited to see how God will use them as they travel with Children of the World. 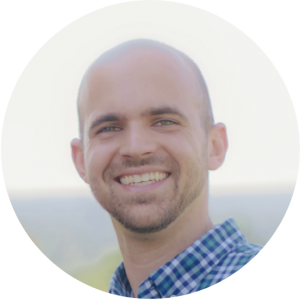 Keith majored in education and has experience working with kids as a camp counselor, coach, and teacher. He loves sports and is looking forward to sharing that with the choir members this year. 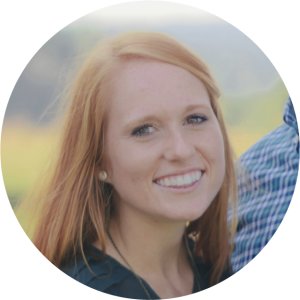 Kayla majored in math and also studied education and Spanish. She taught high school for two years before moving to Guatemala, where she discovered a passion for advocating for people in need. When I grow up I want to be a: Police officer.